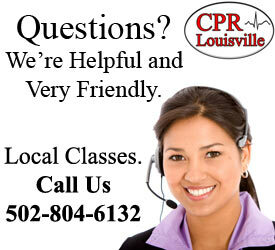 Thank you for choosing CPR Louisville for your Online PALS Class. 1. You will be receiving an email that contains your Online Key Code and instructions on how to access and complete your online PALS Course. 2. 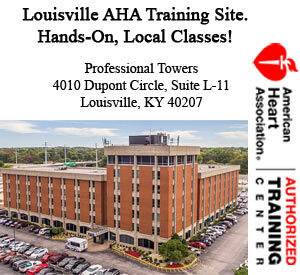 One of our friendly staff members will contact you to schedule your in-person skills session. 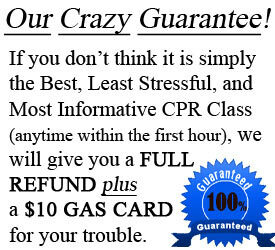 You can also call us at 502-804-6132. 3. You will complete your online PALS course and print your completion certificate to present at your in-person skills session. NOTE: Skills sessions must be completed within 60 days of completing on-line course. No book purchase is necessary. 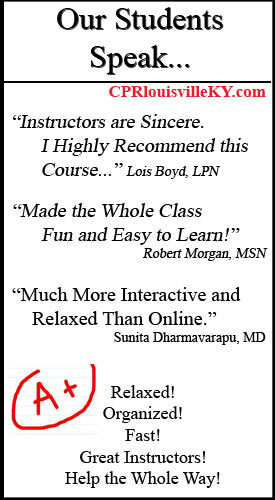 The PALS e-book is included with the online course that you purchased. You must bring your printed online completion certificate. 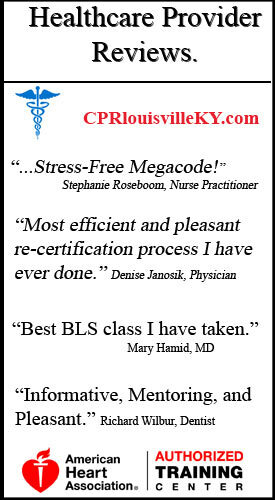 Certification Cards: Certification cards are issued electronically the same day as your skills session by midnight. Card Recovery Costs: All American Heart Association cards are now digital. If you lose access to your card, there is a $20 recovery cost for each occurrence. However, if you purchased Card Insurance, recovering access to your card is FREE for 2 full years. There are NO REFUNDS for online courses. If you fail to show up for a scheduled skills session, there will be a $50 charge to reschedule.